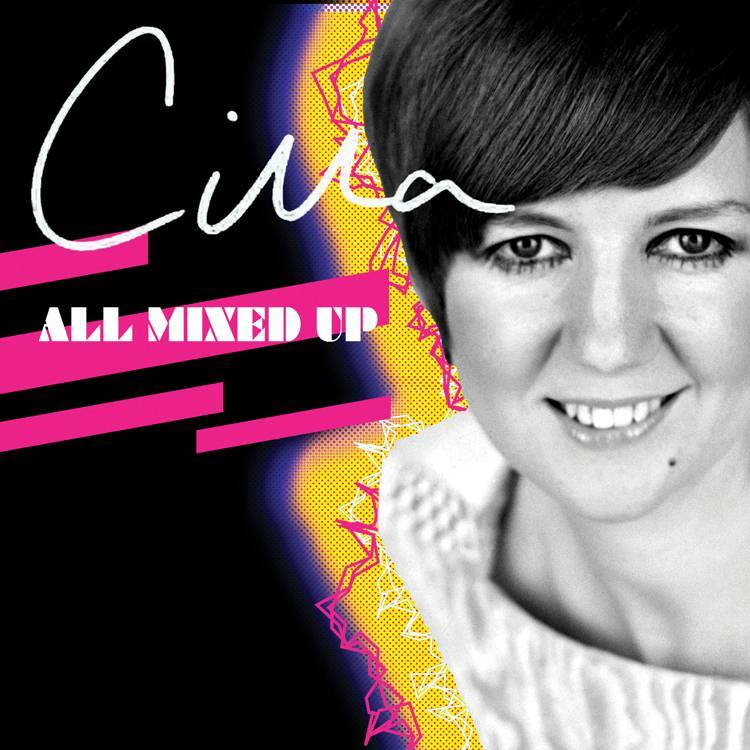 This album was conceived as a fun and funky way to celebrate Cilla’s 45th year in the music biz. The project features a series of specially commissioned club remixes of some of her biggest and best loved songs and some you might not have expected to see. The project came about after an array of top notch producers and production teams stepped forward from the club world to work their magic on CB. EMI then got Abbey Road to digitally transfer Cilla’s vocals from an assortment of original multi-track tapes. Although tapes for many of the star’s earliest recordings had been lost/destroyed a fab and varied selection of songs recorded between 1966 and 2003 were acquired. These were then put out to club DJs across the UK and as far a field as India, USA and UAE. Whether you are into progressive house music, euro dance or prefer something a little more poppy this album has it all.